West Central Initiative (WCI) Board Chair David Nelson announced that Nancy Straw has resigned her position as WCI president/CEO to accept a position in Oregon with The Ford Family Foundation to work in the areas of community and economic development. Vice President of Operations Sandra King has been named interim CEO. “One of my goals has been to ensure that WCI would continue to grow and prosper long after my departure. While it was a difficult decision to make, the timing is right. There are strong leadership teams in place on both the board and the staff,” Straw said. Straw joined WCI in 1996 to work in business development and lending. Three years later, she was named CEO after the retirement of her predecessor Lowell Larson. During her tenure, WCI’s assets grew more than $34 million and the number of WCI-administered charitable funds increased from 40 to more than 70. WCI’s work has expanded to include such regional programs as the Family Economic Success Council, the Early Childhood Initiative, the Early Childhood Dental Network and the Heart-Land Giving farmland donation program, to name a few. In addition, WCI built and moved to a new building that offered more office and community meeting space. 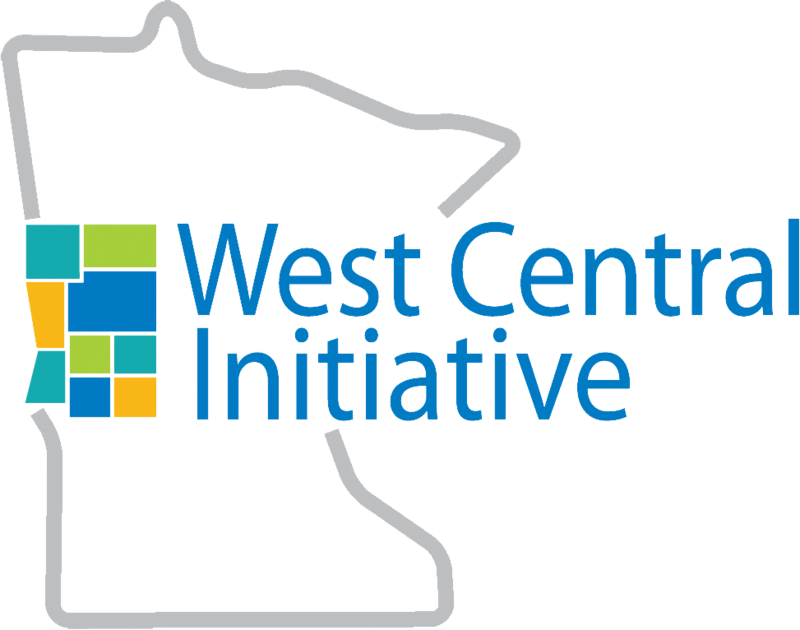 Through her activities across the state and the country, Straw has helped to bring national recognition to WCI as an innovative leader in workforce development and rural economic development.  During the celebration of WCI’s 25th year, she introduced “surprise grants” that were given to nonprofit organizations who would not ordinarily qualify for WCI program funding. Partnerships with other organizations have grown and extended the reach of WCI resources throughout the region. A strong advocate for rural people and communities, Straw has written stories about local people to highlight the good life that is possible in small towns and rural areas. She also participated in field-changing work with the Aspen Institute Community Strategies Group’s Rural Development Philanthropy Learning Network and Collaborative, CFLeads Superior Community Leadership Network, Council on Foundations conferences and presentations, the Annie E. Casey Foundation’s Rural Family Economic Success program, and many others. Interim CEO/VP of Operations Sandra King has been with WCI since 1986 and has been a key part of the growth of the organization over the years. She will work closely with the board as they begin the search process for the next CEO. Straw’s last day at WCI is Nov. 19, 2014. If you have any questions about the change in WCI leadership, contact David Nelson at 218-643-0405, or Sandy King at 800-735-2239.